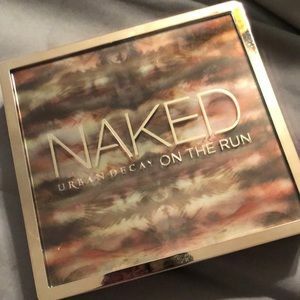 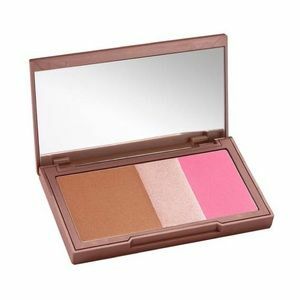 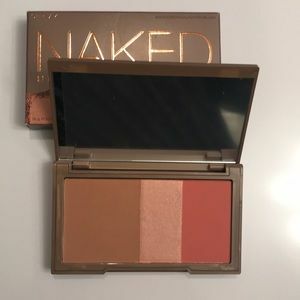 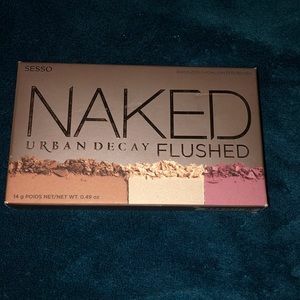 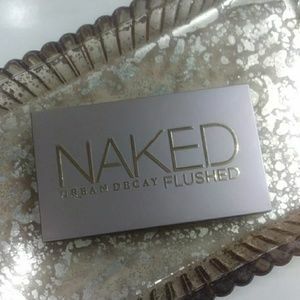 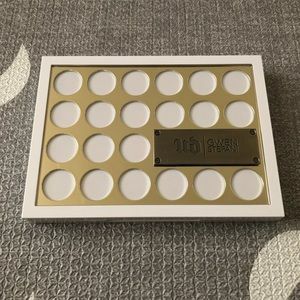 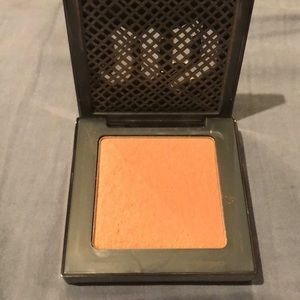 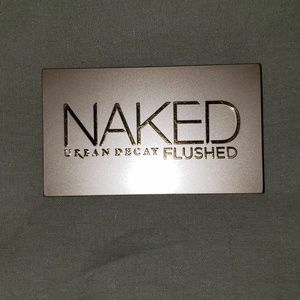 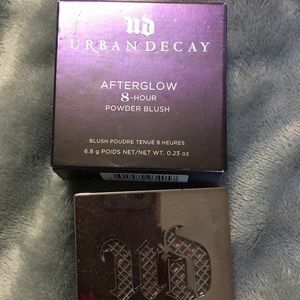 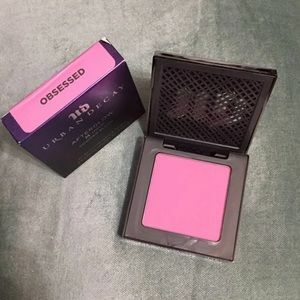 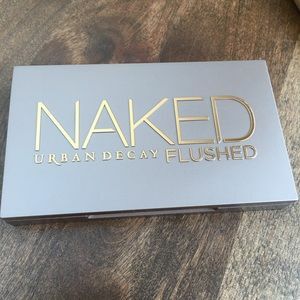 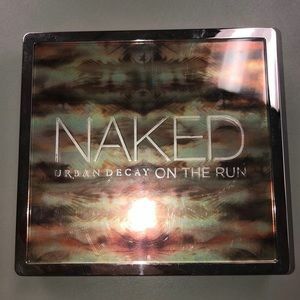 Urban Decay Blush- Read description! 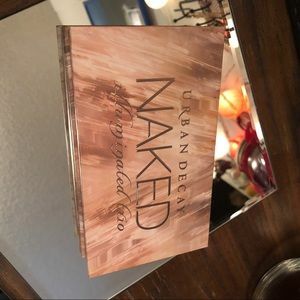 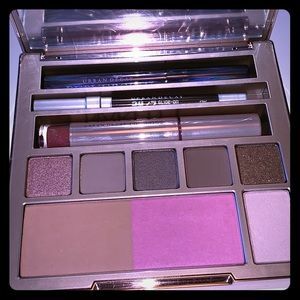 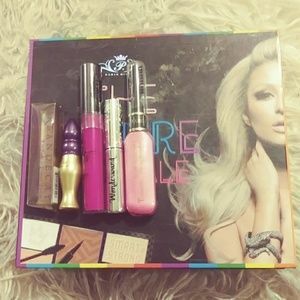 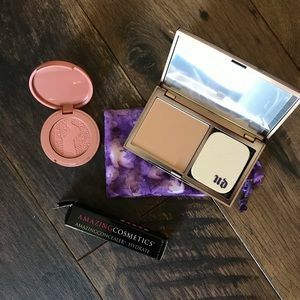 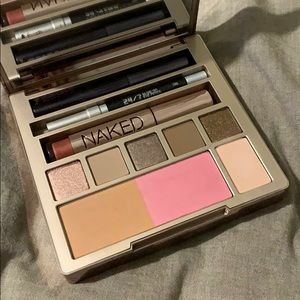 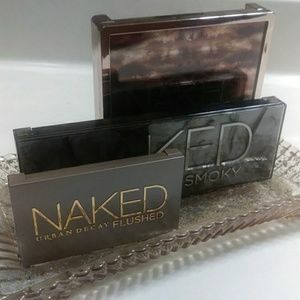 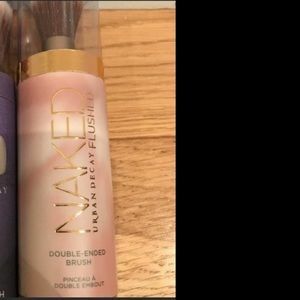 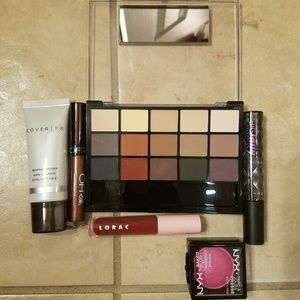 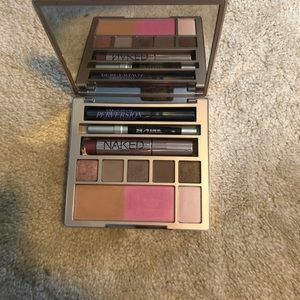 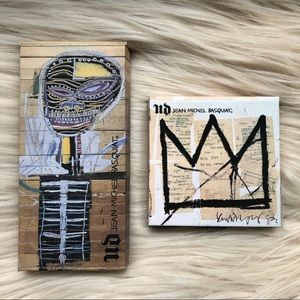 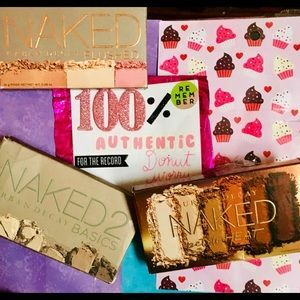 Urban Decay & KVD blusher bundle. 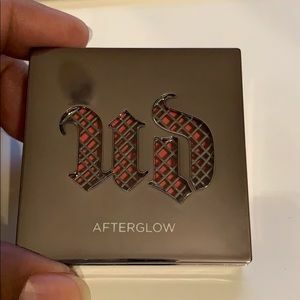 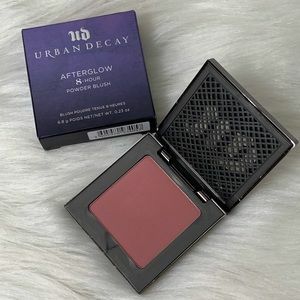 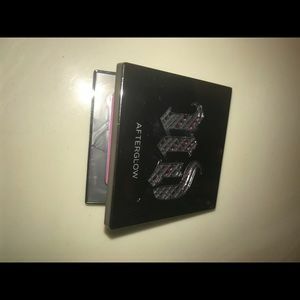 Urban Decay Afterglow blush in Bittersweet.